Hi Reggie’s followers! 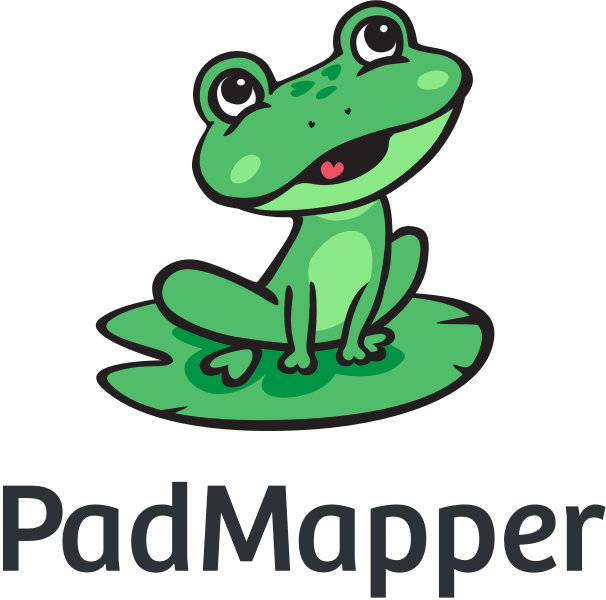 We have recently heard about PadMapper, which is a service that helps you find Pet Friendly Apartments! Please check it out if you are in the market for a dog, but not sure if you can have a pet. Read the guide here, and then check out their website!